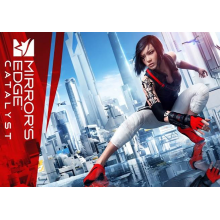 DICE, an Electronic Arts Inc. studio, today announced that Mirror’s Edge Catalyst will be available February 23, 2016 in North America and starting February 25, 2016 in Europe. Mirror’s Edge Catalyst immerses players in the origin story of Faith, and her rise from a careless young woman to a heroine who opens the eyes of an entire city. Featuring fluid movement and combat in a massive city where you can run free and explore, Mirror’s Edge Catalyst adds a new level of immersion to action adventure games by putting you in the first person perspective. You are not just watching Faith’s fight for freedom, you will experience it through her eyes. 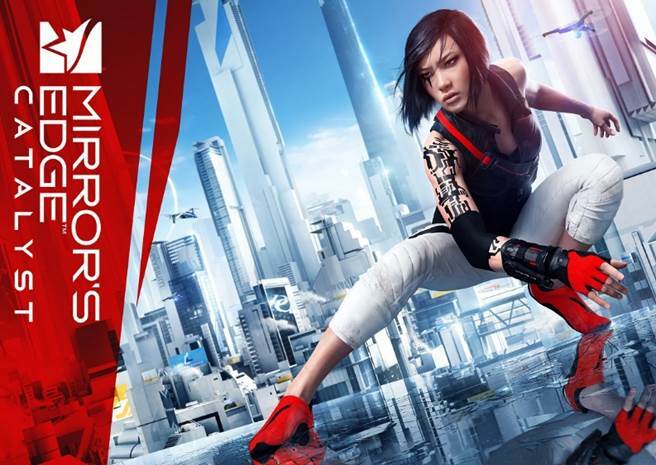 To watch the reveal trailer from E3 2015 for Mirror’s Edge Catalyst, please click HERE. Mirror’s Edge Catalyst will be available at retail and for digital download on Xbox One, PlayStation 4 and Origin for PC. 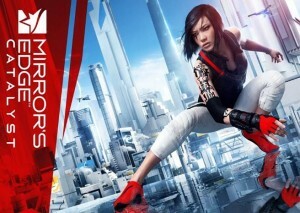 To join the conversation on Mirror’s Edge Catalyst, please visit Facebook or follow us on Twitter.